A very proud moment has come for the Indian state tourism boards and private players operating in luxury train tour segment. The list of nominees of World Travel Awards 2012 has 4 Indian luxury trains as the nominee for Asia’s Leading Luxury train category. The names of the listed luxury tourist trains are Deccan Odyssey, Palace on Wheels, Golden Chariot and Indian Maharaja. While Indian Maharaja is operated by Travel Corporation of India (TCI), rest three is operated by state tourism board of Maharashtra, Rajasthan and Karnataka. Palace on Wheels is the first luxury train in India running since 1982. Deccan Odyssey, Golden Chariot and Indian Maharaja were launched in 2004, 2008 and 2009 respectively. Palace on Wheels covers former princely states of Rajasthan which include Jaipur, Sawai Madhopur, Chittorgarh, Udaipur, Jaisalmer, Jodhpur and Bharatpur along with a halt in Agra. Whereas Deccan Odyssey and Golden Chariot take the guest on a ride across Maharashtra and South India respectively, Indian Maharaja with its two journeys – Delhi to Mumbai and Mumbai and Delhi – covers destinations in Rajasthan, Maharashtra and Uttar Pradesh. 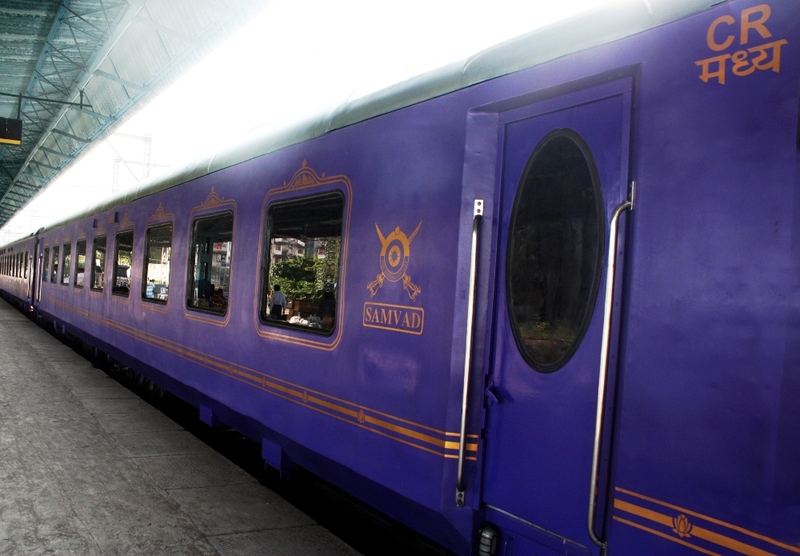 All meals, tours, and entrance fees to monuments and cultural sites are included in the tariff of these luxury trains. Complete list of nominees – World Travel Awards 2012.